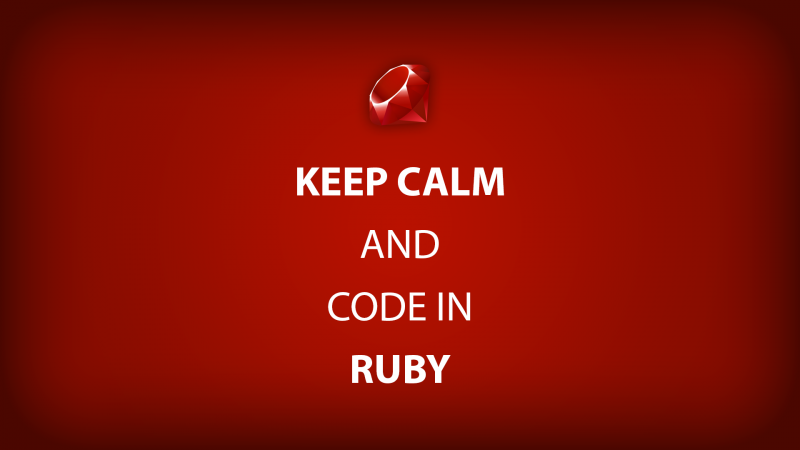 Ruby on Rails is straight-forward, intuitive and a go-to destination for savvy programmers looking to innovate. Ruby packs a lot of power under its modest hood, and those looking to harness that power can learn the ins and outs with this Ruby on Rails Coding Bootcamp bundle, now just $29 in the TechSpot Store. BDD with Ruby on Rails: Using RSpec & Capybara: Behavior Driven Development (BDD) lets you automate many of your website and app functions, so understand RSpec and Capybara to utilize these versatile tools. The Professional Ruby on Rails Developer: It’s Ruby on Rails from the ground up, build your own features, then rolls them out in a real-world environment. Learn Ruby on Rails by Building Projects: Tackle specific projects like creating a complete blog management system while using and mastering crucial Ruby on Rails tools. Comprehensive Ruby on Rails: Here’s your Ruby checklist, featuring all the elements you’ll need to get the best use out of the Ruby on Rails environment. With this course, you’ll know everything you need to know. Ruby on Rails for Web Development: Assemble a working web app in literally minutes with this simple, step-by-step programming guide. Ruby on Rails for Beginners: This complete Ruby primer will walk nervous newbies through the Ruby environment - and show you all of Ruby’s practical uses in this easy to follow course. Whether you just want to know the basics or open up a new career in programming, this deep-dive into Ruby on Rails offers a fast-track to mastery. This course package usually runs around $1,300, so jump in now at 97% off its regular price.